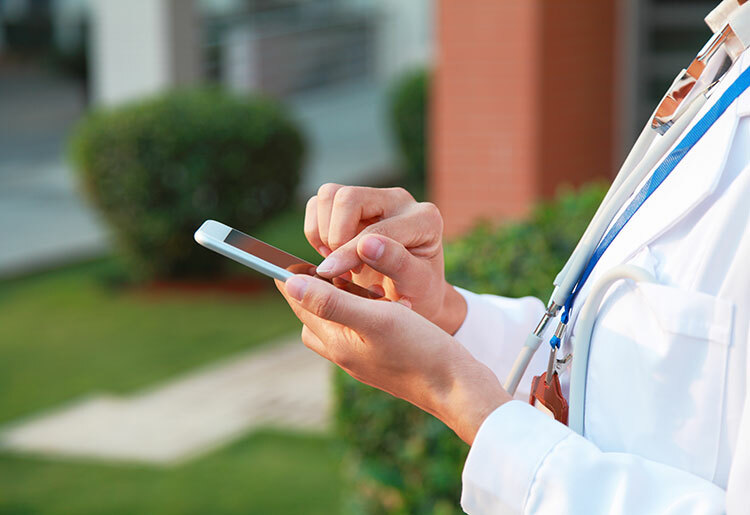 In a guest post on Healthcare IT Today, Jim Higgins, founder and CEO of Solutionreach, unveils new data on the optimal timing for patient reminders. Reminders work. There is no doubt about that. But there has always been a question about how many, how often and when they should be sent for the best results. "Solutionreach used data science and modeling to analyze over 20 million reminders and confirmation messages," explains Higgins. "The data showed that there are some clear winners in terms of what works best for increasing appointment confirmations and therefore reducing-no-shows." To find out more about what the data showed, read the full article on Healthcare IT Today.